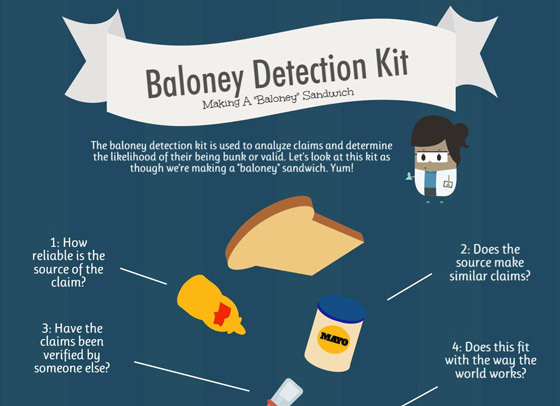 Skeptic » Reading Room » Junior Skeptic: An Easy Guide to Baloney Detection! In an era of “fake news,” “post truth,” and just plain old-as-time baloney, kids need critical thinking more than ever! 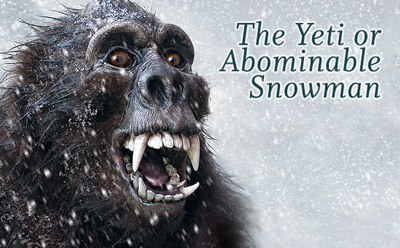 They’re bombarded by good, bad, and bogus claims every day of their lives. 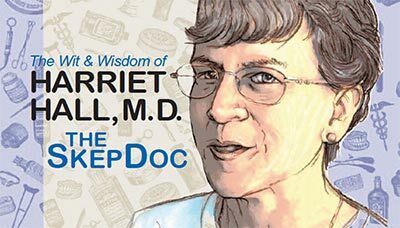 Young people need tools to sift fact from fiction when they navigate YouTube, television, and social media. 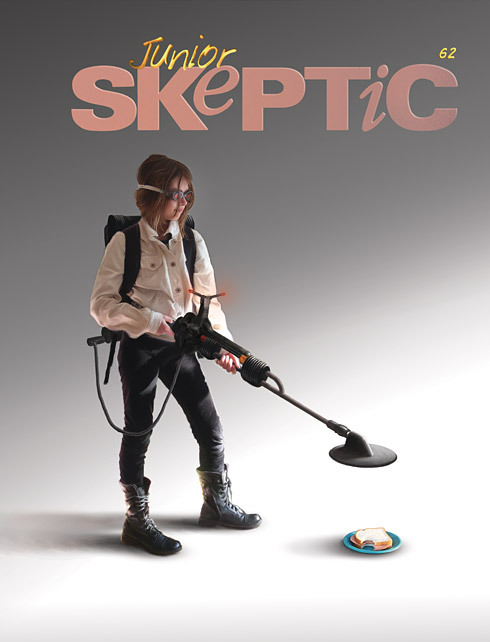 Junior Skeptic is an illustrated 10-page publication bound inside every new print and digital issue of Skeptic magazine. 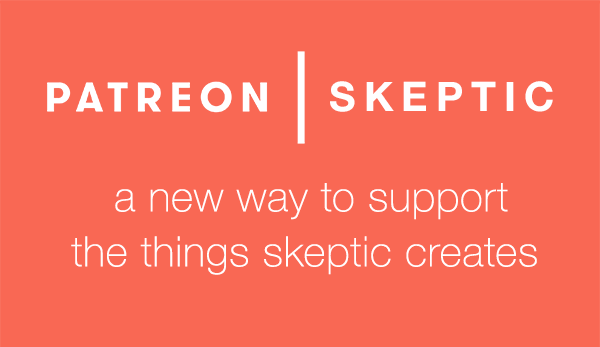 Published since 1998, it is skepticism’s longest-running critical thinking project for younger minds, and the home of national award-winning science writing. 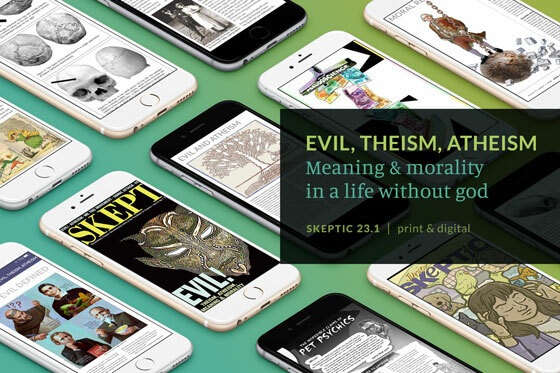 This special issue of Junior Skeptic is inspired in part by astronomer Carl Sagan’s 1987 Parade magazine article “The Fine Art of Baloney Detection” and his 1996 book The Demon-Haunted World. 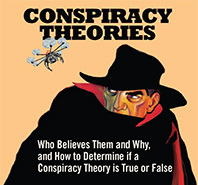 It is loosely adapted from the Skeptics Society’s 2001 The Baloney Detection Kit booklet by Michael Shermer and Pat Linse. 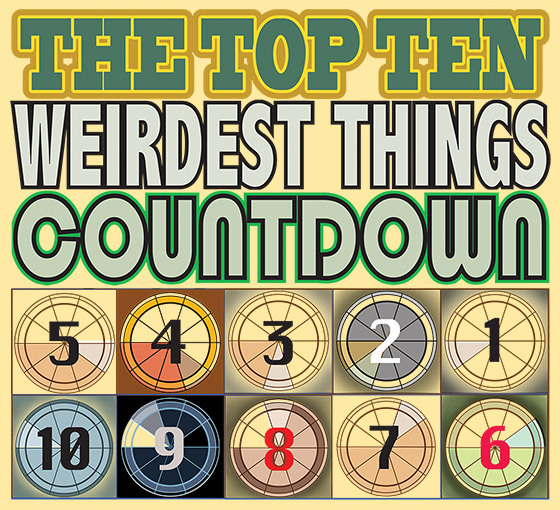 Download this free issue now in either its original format (black and white with color cover) or an exclusive new version with full color throughout!